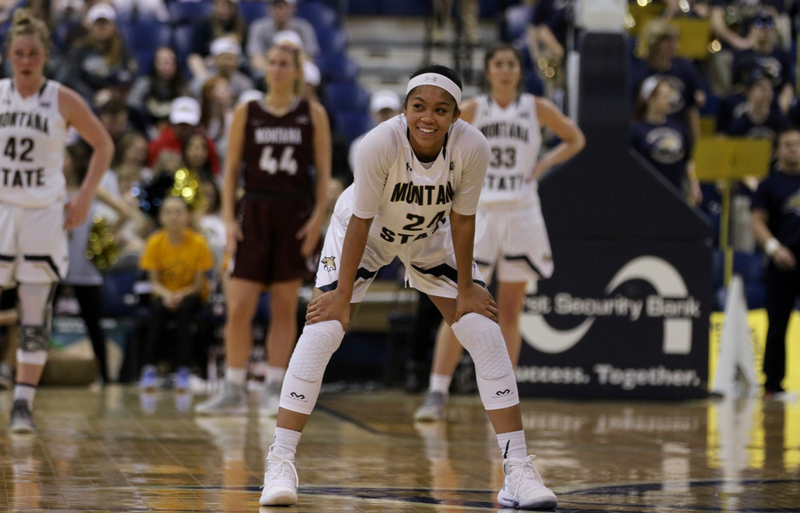 BOZEMAN — As Oliana Squires hesitated, then fired another only slightly contested 3-pointer, Montana State assistant Julian Assibey rose again, leading the Montana State bench in passionate celebration as Squires brought the rivalry crowd to its feet once again. Squires’ 3-pointer splashed, giving the Bobcats an unprecedented lead in a rivalry more than four decades old. And with her team trailing 74-45 with five minutes to play in the 106th showdown in this fierce rivalry, a despondent Shannon Schweyen walked to mid court and called her final timeout. Schweyen’s Lady Griz started the game on a 9-0 run and ended the contest with seven unanswered points. The Bobcats dominated every second in between of their 74-52 victory in front of 3,017, using a zone defense to stifle Montana’s inside presence and smooth operation of the pick and roll offensively to dominate the final three quarters. 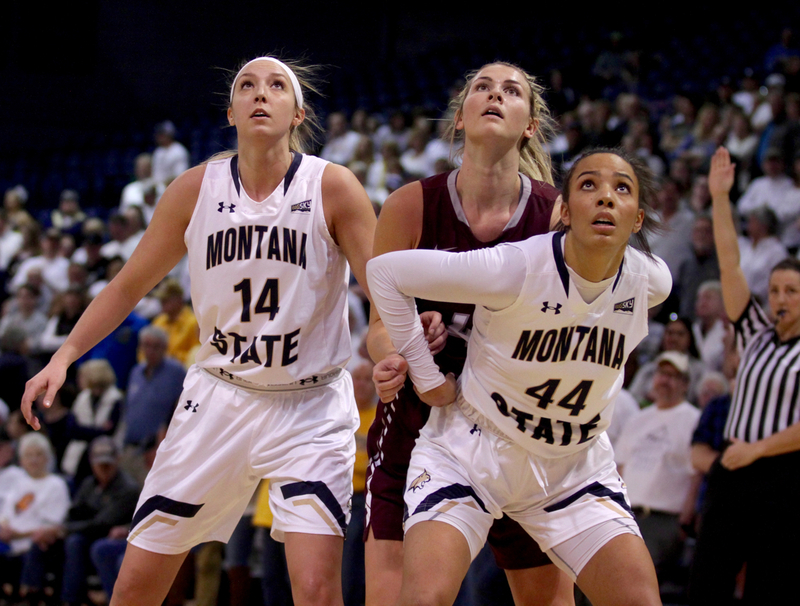 Squires scored 20 points and dished out eight of MSU’s 21 assists, the Bobcats shot 53 percent in the second half and Montana State continued to assert its dominance in a rivalry that once heavily favored the Lady Griz. 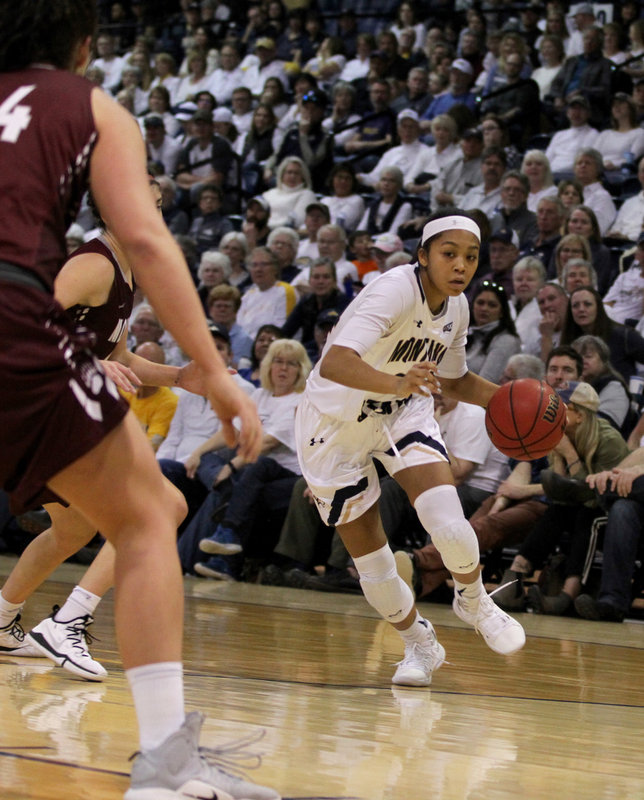 Montana State won for the sixth time in the last eight Cat-Griz women’s basketball games. MSU has won five straight rivalry games at Brick Breedin Fieldhouse. The 22-point margin of victory marks the largest by the Bobcats in a rivalry that dates back to the 1974-75 season. 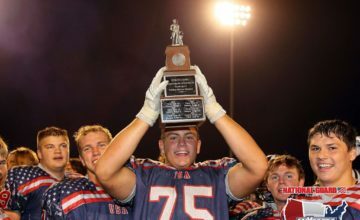 Montana won 76 of the first 98 games between the two rivals. But the Bobcats cut the all-time series to 78-28 with Saturday’s historic win. MSU is now 6-4 in Big Sky Conference play, 11-9 overall. Montana is 5-5 in league, 10-9 overall. Montana’s size and strength helped the Lady Griz race out to a 9-0 lead over the first four minutes, 37 seconds of action. Gabi Harrington drilled a 3-pointer and earned a chance at a 3-point play during the opening spurt. Montana also earned three trips to the free throw line. Last season, Montana State posted an 81-64 victory in Bozeman. But the Lady Griz used a zone defense to fluster MSU’s shooters in an 87-63 win in Missoula. Saturday at the Brick, Binford flipped into a zone that helped mitigate the early foul trouble that afflicted junior center Madeline Smith and helped negate UM senior post Jace Henderson. The Lady Griz finished the first quarter with a 20-13 lead. Schweyen did not make a substitution until the second quarter. 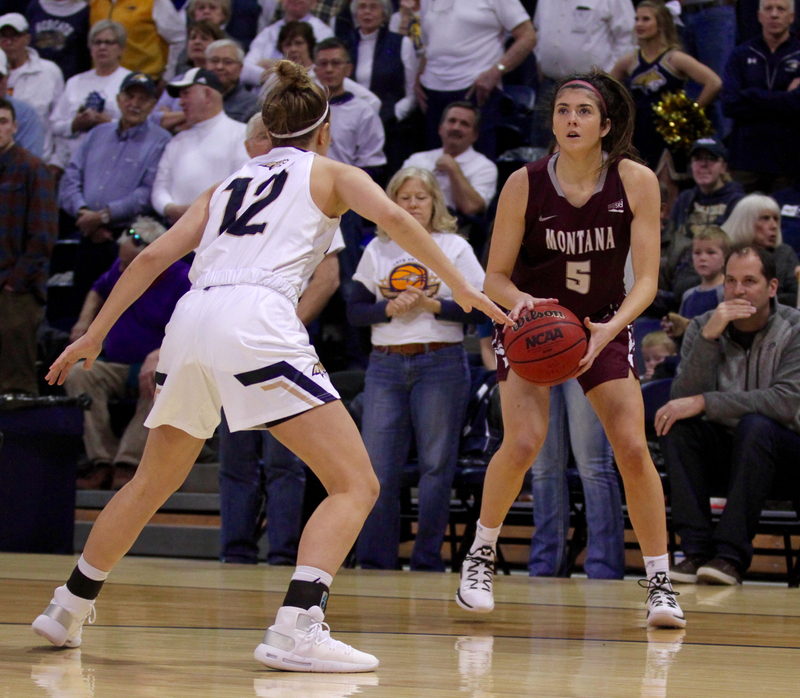 The flip into the zone by the Bobcats combined with a short bench that featured four true freshmen for Montana caused the Lady Griz to fall into a shooting crater. UM made just three of its 19 shots in a seven-point second quarter. The Lady Griz missed eight of their first 10 shots of the third quarter, combining to shoot 8-of-38 in the middle two frames. “There’s nothing more frustrating than when you’re not scoring,” Schweyen said. “It can affect your whole game. We talked about composure and not letting that affect you. I think that oftentimes there can be kids that it affects them on the other end, and it’s difficult, you’re frustrated when you’re not making shots, but we’ve got to be better than that. 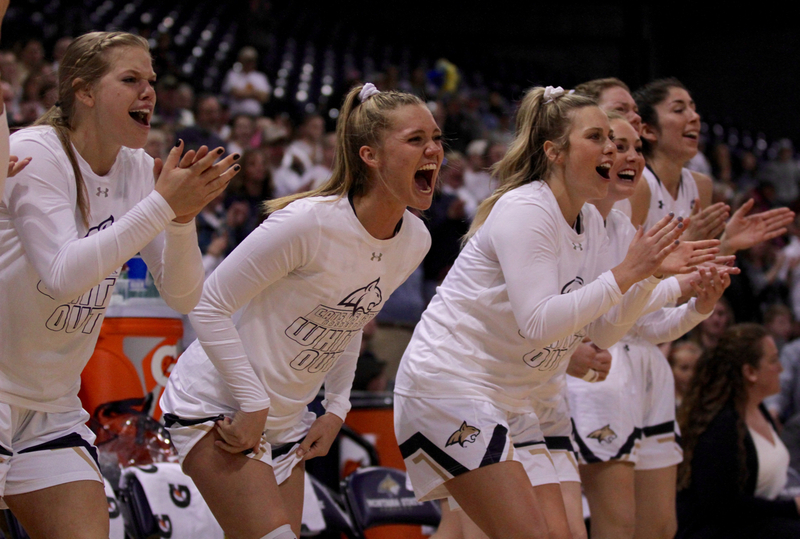 Even with leading scorer Claire Lundberg not making a field goal until midway through the third quarter, missing seven of her first eight shots and finishing 3-of-13 from the floor, Montana State’s offense kicked it into high gear in the second quarter and never looked back. The Bobcats made 17 of their 32 shots after halftime, including 6-of-15 from beyond the arc. Squires, Braxton and Smith (11 points) each reached double figures while Lundberg and true freshman Halle Wright each scored nine and true freshman Gabby Mocchi scored eight. Montana State also managed a 46-38 advantage on the glass despite junior forward Martha Kuderer’s late scratch because of concussion protocol. Montana junior Sammy Fatkin was UM’s only double figures scorer with 13 points, although she sat for more than six minutes in the second quarter. 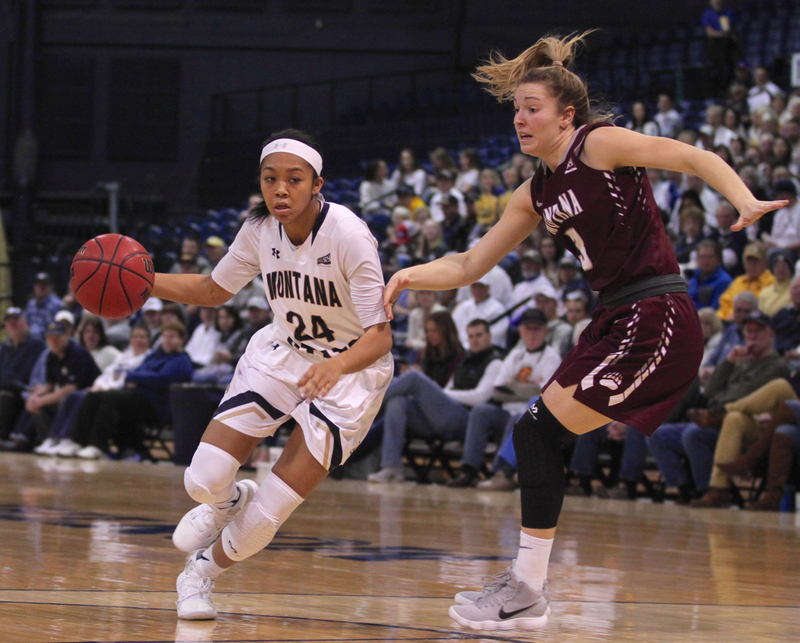 With her and several other UM starters — the only veterans for a Lady Griz team once again decimated by injury — on the bench, Montana State used a 20-5 run to take the lead for good. Henderson, UM’s all-conference candidate at center, finished 2-of-6 from the floor. She made all three of UM’s free throws but scored just seven points. She picked up three fouls in the first half, limiting her aggressive style. UM junior Emma Stockholm also struggled, missing nine of her 11 shots. UM true freshman Jordyn Schweyen hit her first three 3-pointers and finished 3-of-7 from deep, tying a career high with nine points. But UM’s bench was 4-of-18 from the field overall. Montana is in the midst of five consecutive road games, the only such conference stretch in the country. The Lady Griz play at Idaho on Thursday and at Eastern Washington on Saturday. Montana State has to turn around and host defending Big Sky champion Northern Colorado on Monday. 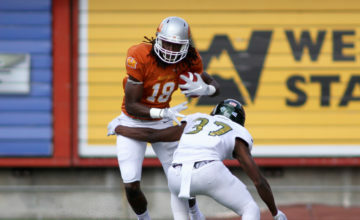 Binford acknowledged that “it’s always an emotional challenge” following a Cat-Griz game to prepare for the next game. 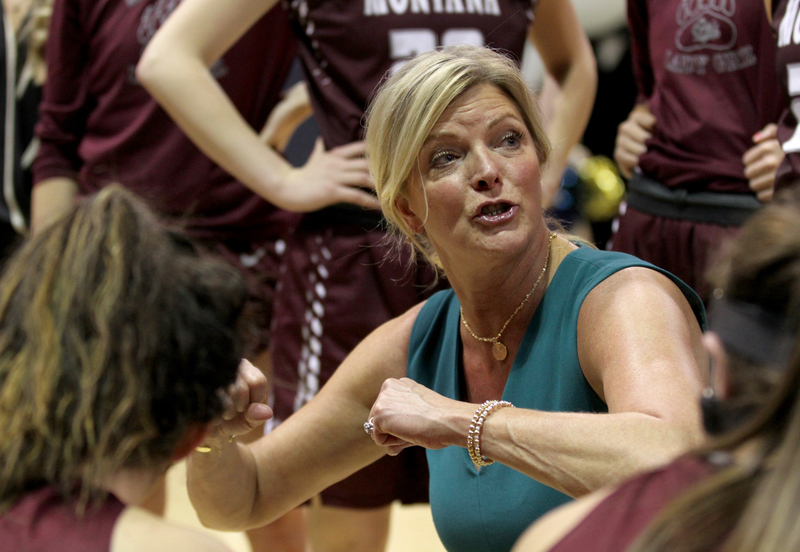 But with the conference season at its midpoint, the Big Sky’s most veteran coach is excited abou the trajectory of her team. 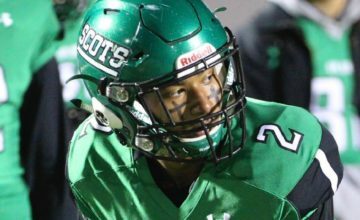 “I think our team has so much capability and so much potential,” Binford said. “I thought the crowd,” Binford said. “I’m probably the biggest fan of this team as anybody. “Going into it, we have talked early on that this team is going to be peeking later because we have so many new faces going together. I think our kids are as hungry as ever. This is the time of the season that you need to start separating yourself and getting yourself into a top seed.